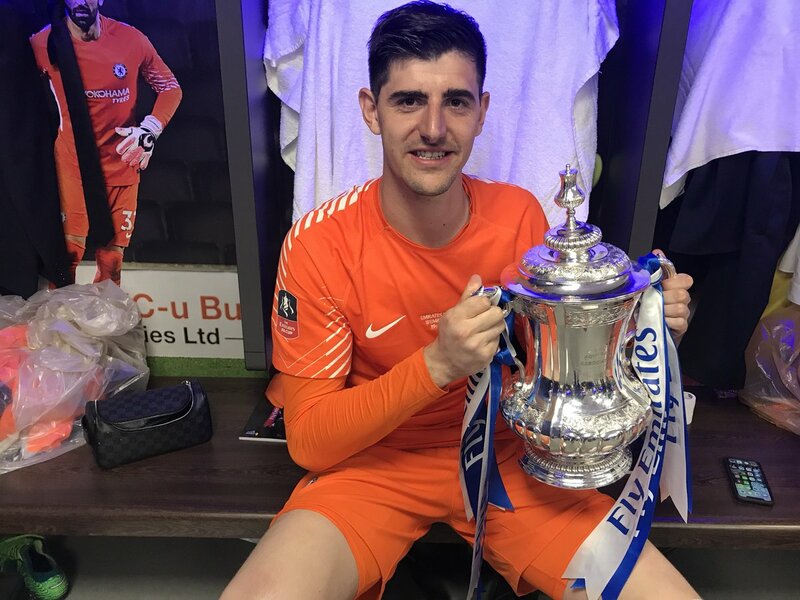 Courtois has previously hinted at the possibility of returning to Madrid at some stage of his career, but this does not appear to have an influence on his Blues career. Despite this, the club are likely to make the final decision on his future as they are unlikely to want to lose him on a free in 15 months’ time, should he turn down the contract offer on the table. The club have a similar sort of situation with leading playmaker Eden Hazard, though they have the luxury of an additional year on his contract until 2020, which offers them the margin to negotiate slowly, unlike his compatriot. Meanwhile, Chelsea are facing the prospect of missing out on Champions League football for the second season in three years, and they are currently five points behind fourth-placed Tottenham Hotspur, whom they face in a potentially must-win game in the top-flight this weekend.